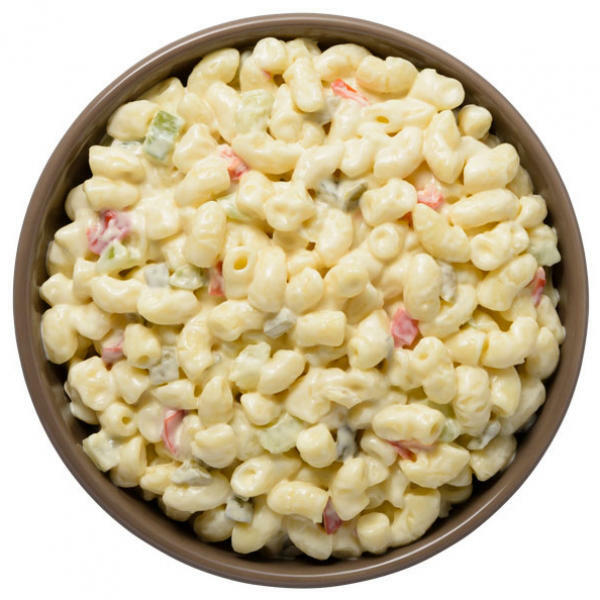 Why Reser’s Macaroni & Pasta Salads? 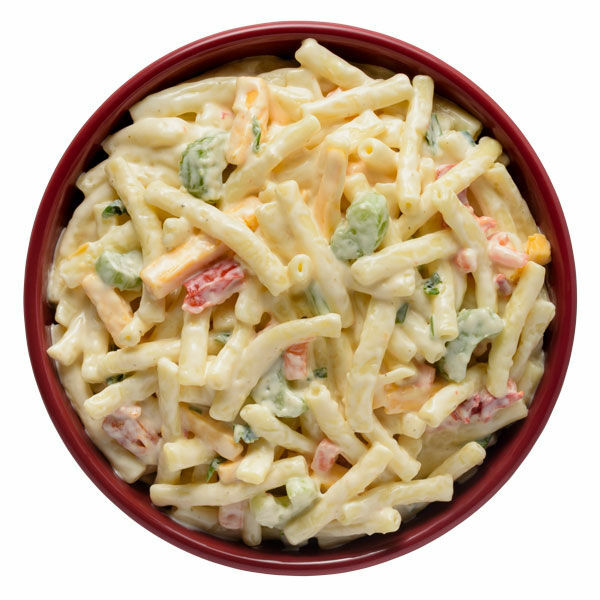 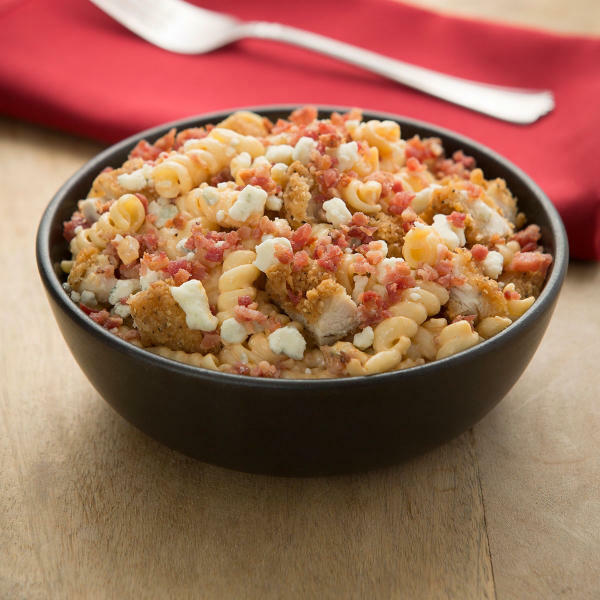 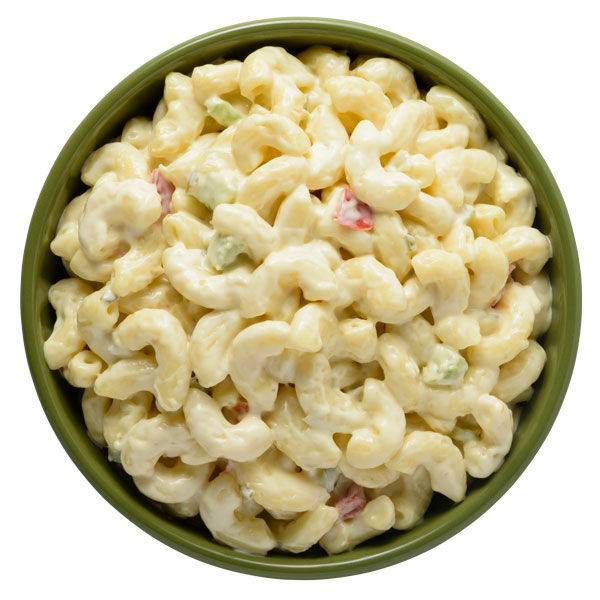 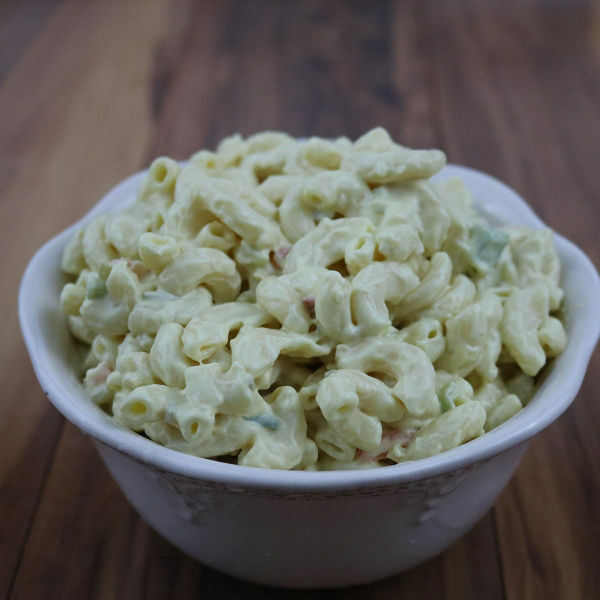 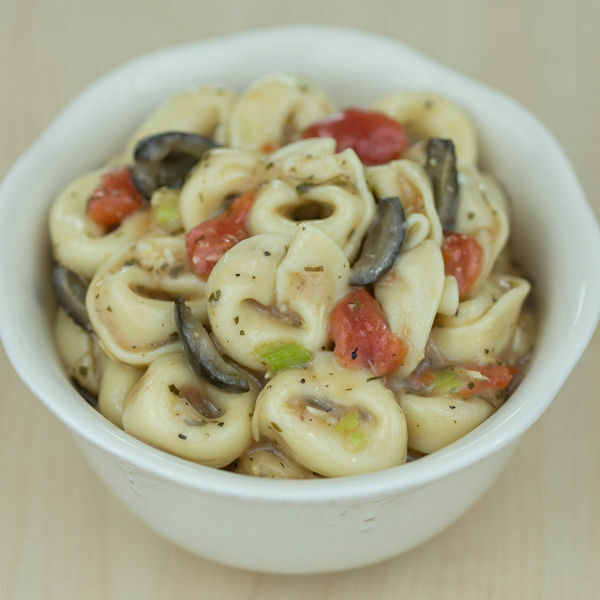 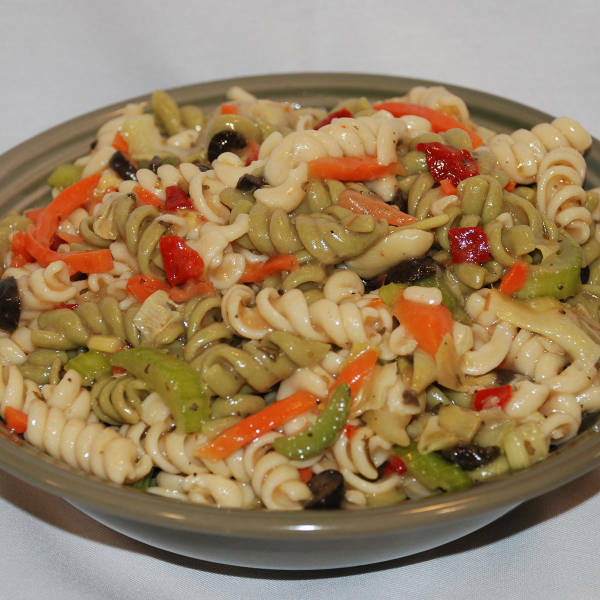 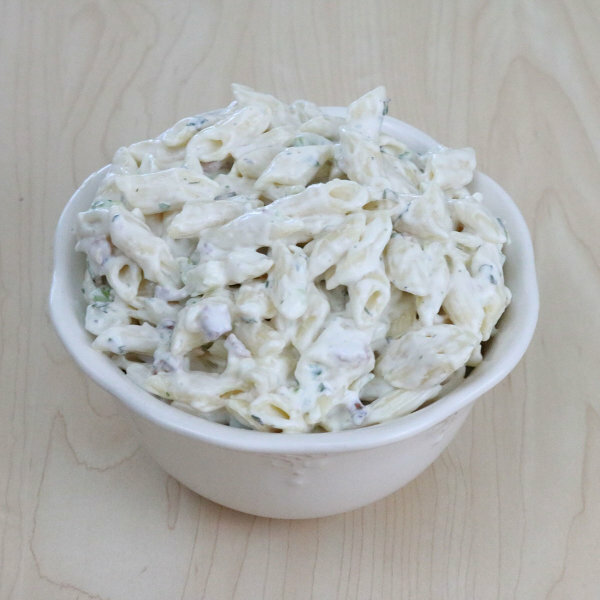 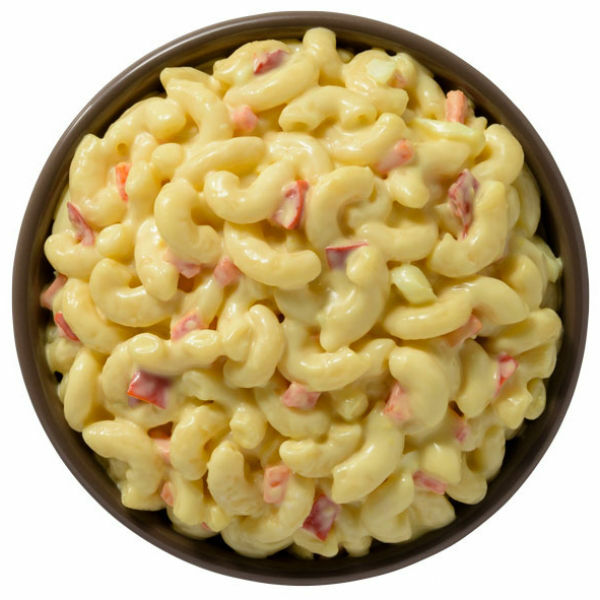 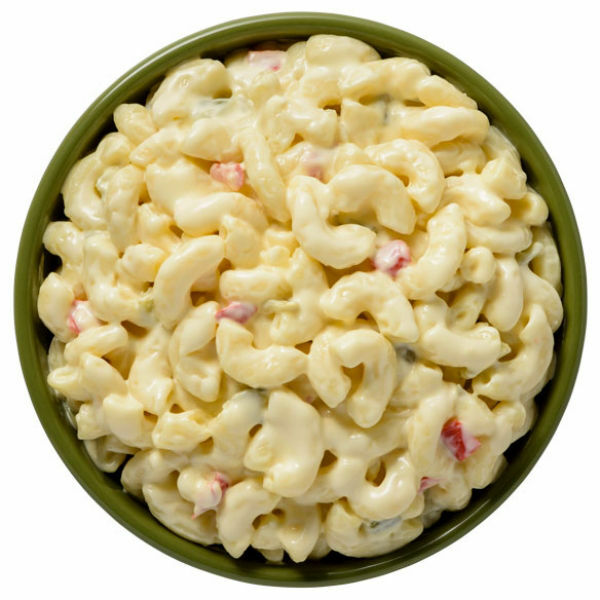 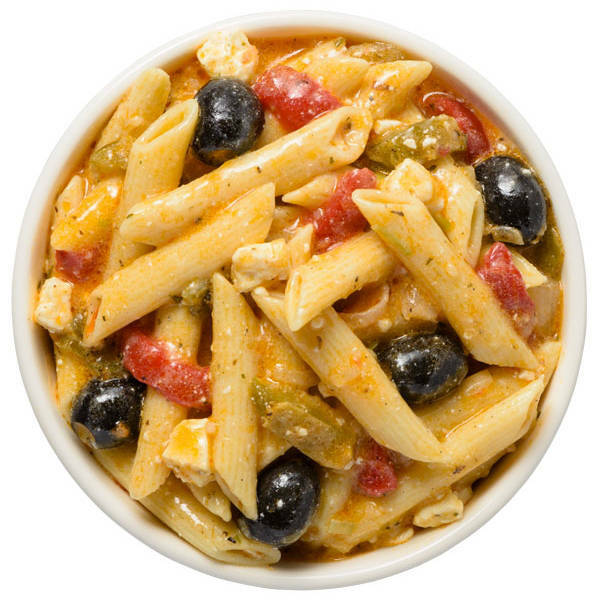 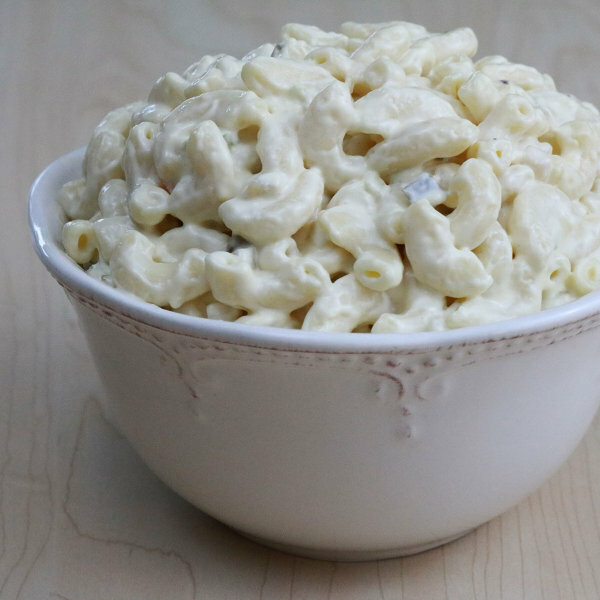 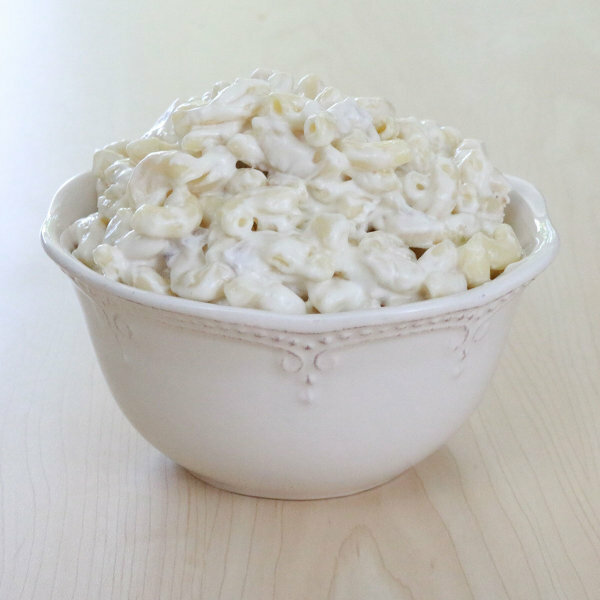 We make our Reser’s Foodservice® Macaroni & Pasta Salads from scratch, including the dressings, using the very best ingredients and ensure you serve up the freshest tasting salads. 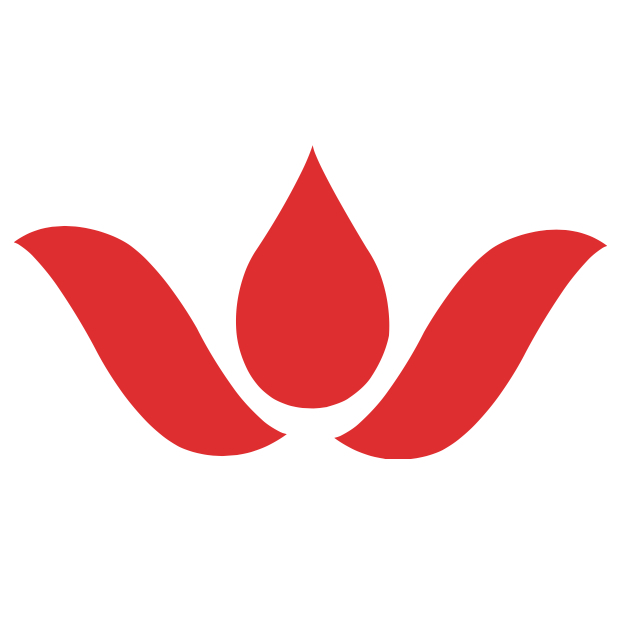 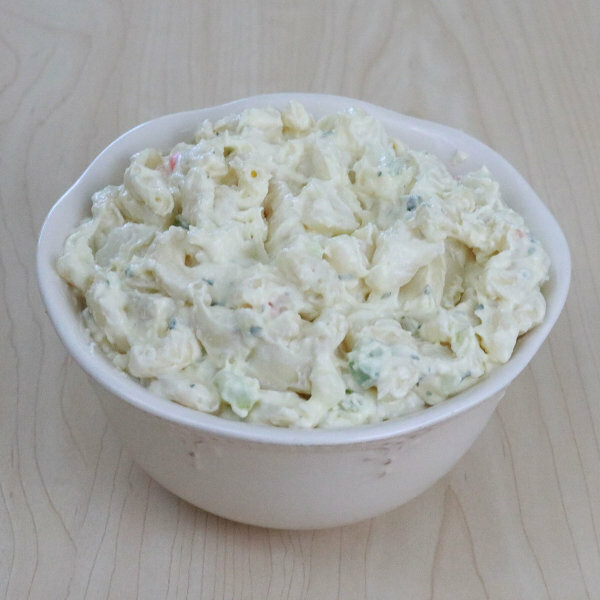 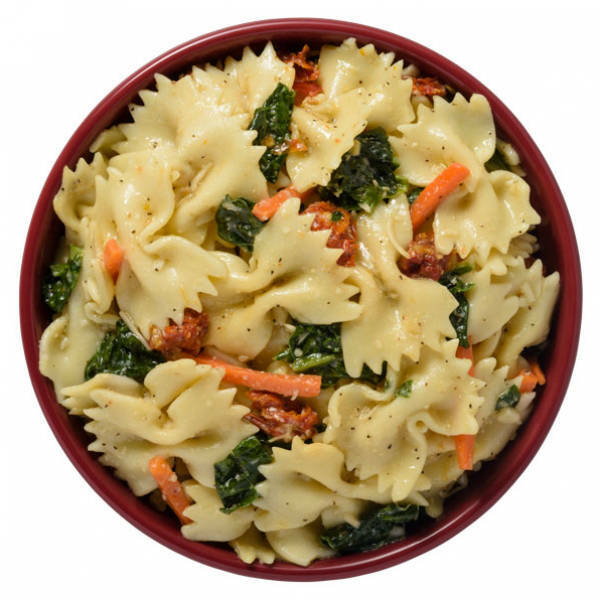 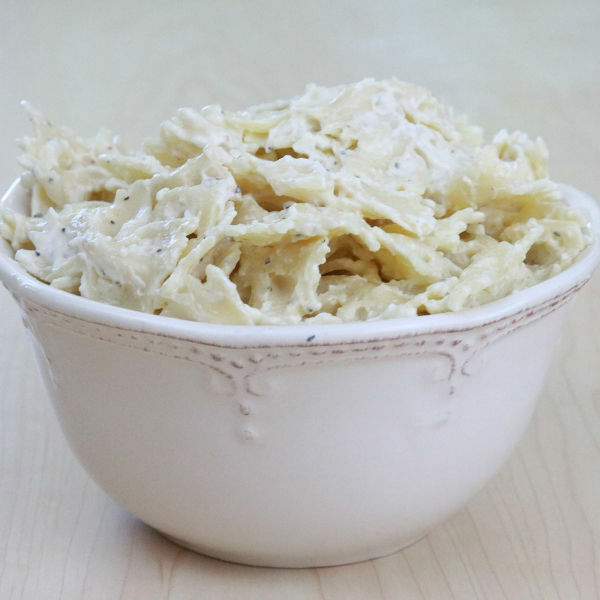 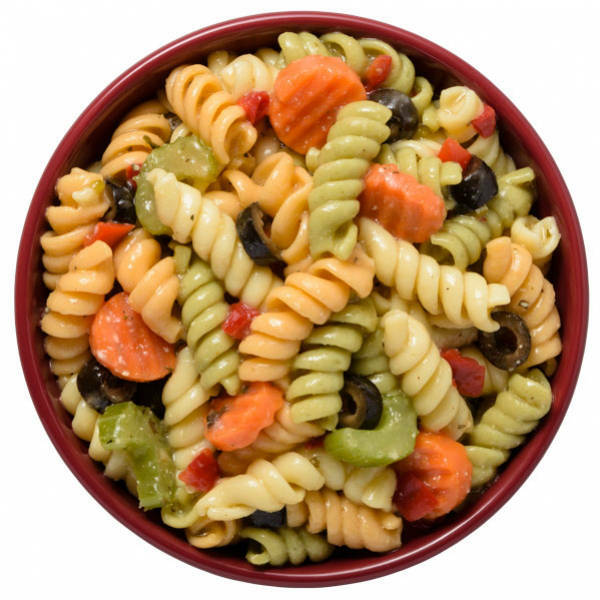 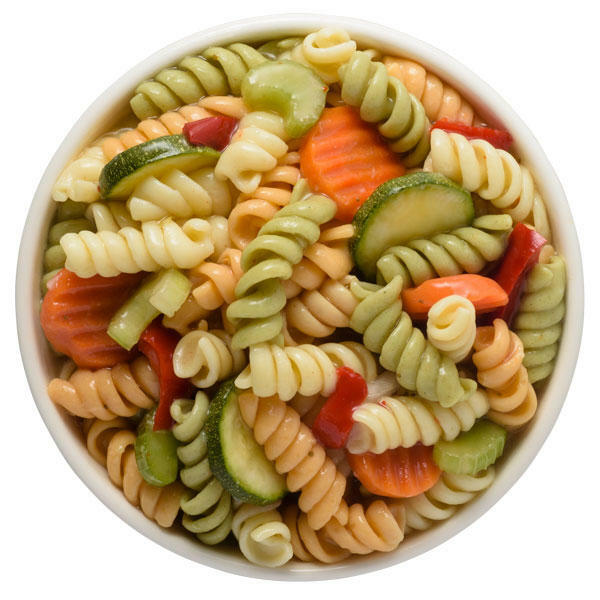 And with 100% yield, our salads save you time and money while meeting or exceeding every industry standard for food safety, so you can add our Macaroni & Pasta Salads to your menu with confidence whether you rely on our array of classic salad flavors or use our salads as the beginning of your own new and exciting dishes.